Behind every good kid is a great mom. Every day, she selflessly serves her family. You see her sacrificing her needs to make sure the kids are taken care of. She loves them, teaches them, and supports them. You appreciate it all but maybe you don’t always say it. You can change that today! 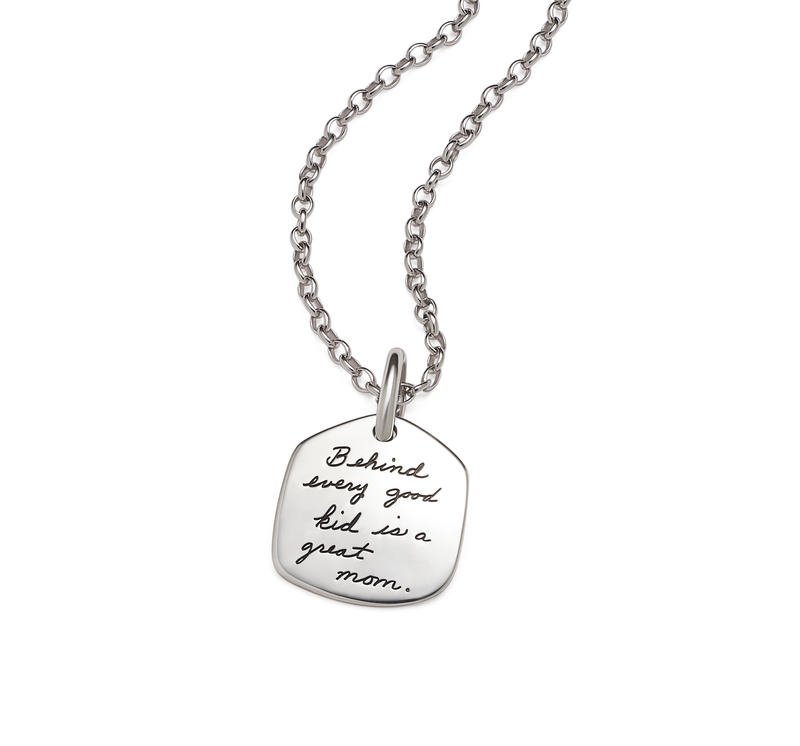 Let her know how much you appreciate her with this hand-engraved sterling silver pendant. It makes the perfect gift for Mother’s Day, her birthday, or just because.